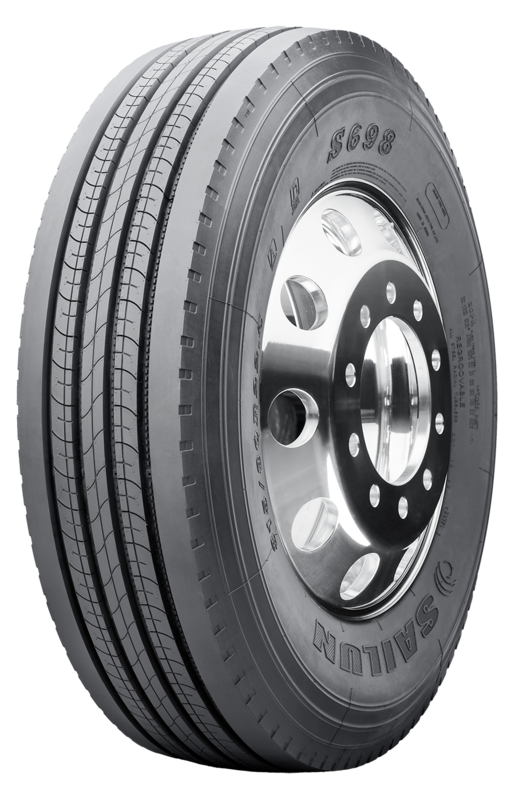 The S698 is a premium all-position regional tire, designed with extra wide shoulder ribs that resist curbing damage and stone ejectors to reduce stone retention. Full-length sipes built into tread ribs effectively channel water for exceptional wet traction. 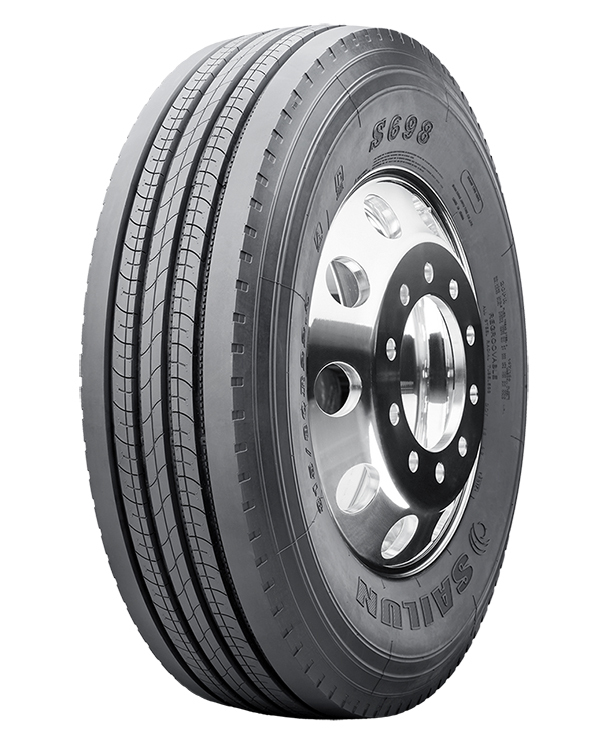 The S698 is very versatile, suitable on all regional applications such as buses and refuse trucks. 5-rib design and wide shoulders for improved stability. 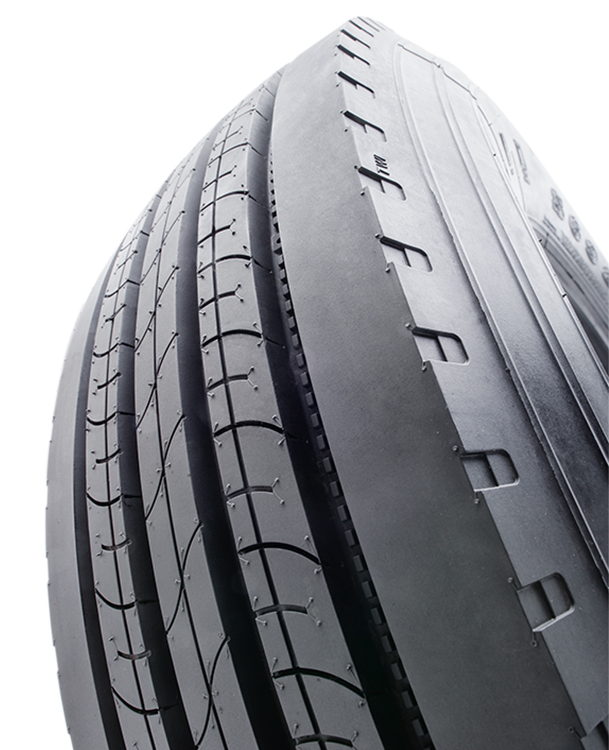 Tread profile designed to reduce rolling resistance and improve fuel economy. Interlocking multi-sipes improve traction in wet conditions and increase stability.